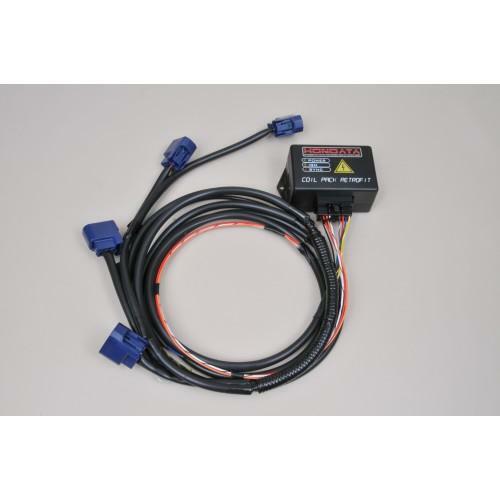 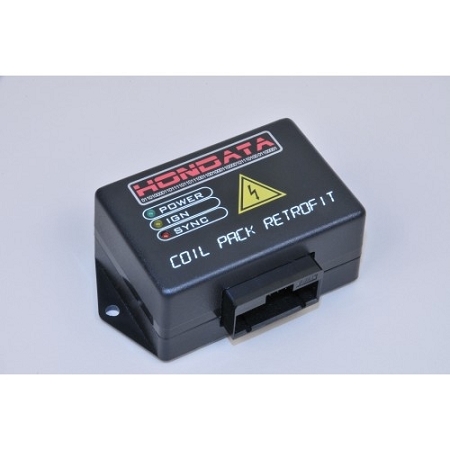 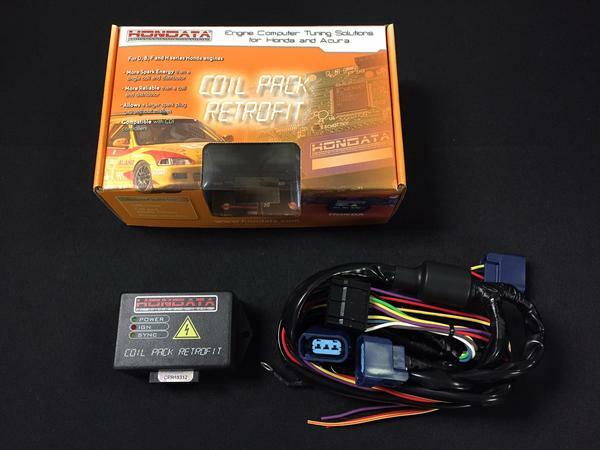 The Hondata CPR comes with a wiring harness for your coil packs, a coil pack controller and fly leads for connecting to your distributor and ECU. 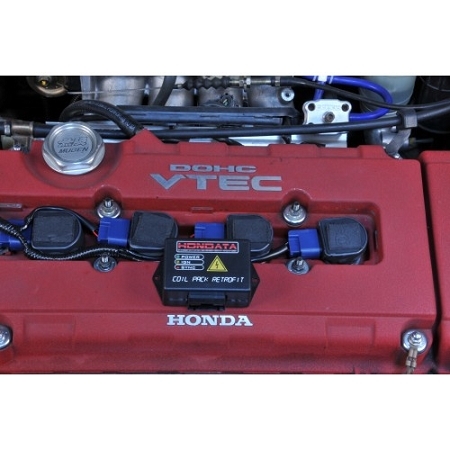 The CPR is typically positioned next to the ECU inside the car. 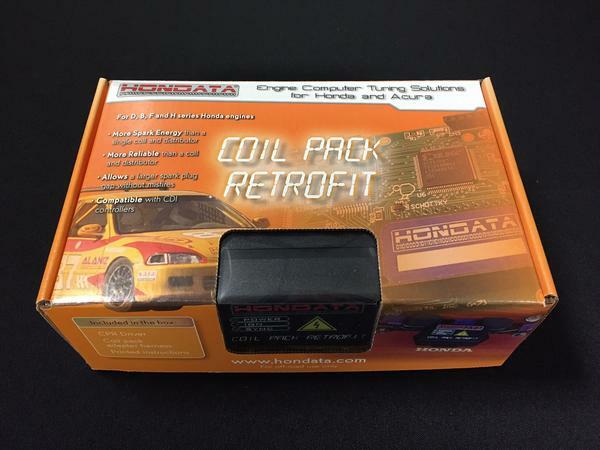 Individual coils are more durable and less likely to fail than the stock igniter and coil.